This project involves the organisation of two workshops in 2019 (March, Brussels and April, Washington, D.C.). A project team of ca. 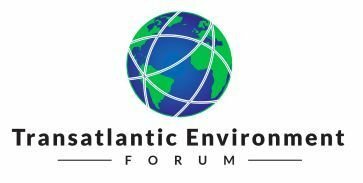 40 experts from Europe and North America are working together to develop the pilot project into a new Transatlantic Environment Forum (TEF).